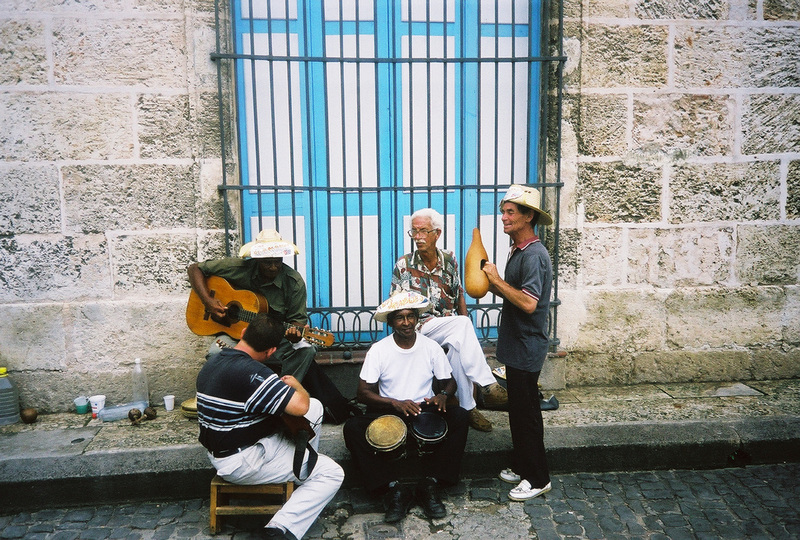 "Cuba for the Misinformed is extraordinarily educational and enlightening." What happened when Cuba offered help to the US after Hurricane Katrina? Why did Che Guevara thank US President John Kennedy for the Bay of Pigs invasion? Why shouldn't an American smoke a Cuban cigar in Mexico? Which country supports the US embargo of Cuba but lets its own people visit? Who thanked Cuba for helping bring about the end of apartheid in South Africa? What did Cubans do to the man who killed Che Guevara? Which British musician has a park named after him in Havana? What is the difference between the US government's Latin American School and the Cuban government's Latin American School? Which hill did Teddy Roosevelt really charge up? For more than 50 years, the US government and news media have misrepresented the truth about Cuba. This book brings together a fascinating array of facts and anecdotes about Cuba's history, its government, its people, and the actions that the United States has taken against the well-being of those people. Cuba's focus on human dignity and value, healthcare, education, sustainability, and international humanitarian cooperation serves as an example for other countries. Now, no matter which country you live in, you can learn the facts about Cuba and make up your own mind. All editions include 238 footnotes (paperback) or endnotes (ebooks), recommended viewing and reading sources, and an extensive resource list which includes more than 80 Cuba-related websites.